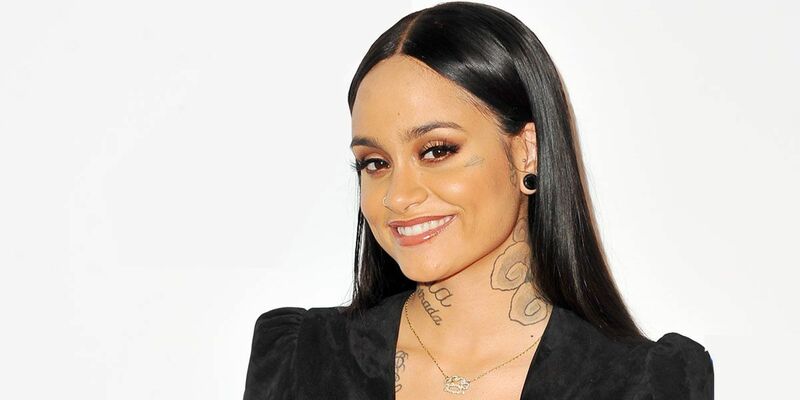 Home Musicians Kehlani Ethnicity, Age, Is She Gay, Who Is Her Girlfriend Or Boyfriend? Kehlani is an American singer and songwriter as well as a pretty good dancer. She first earned recognition as part of a group but soon, her lone star shone brightly and gained her personal fame and popularity. Kehlani’s openness as a person has endeared her to many people who have become fans of the brave woman who rarely shies away from saying what is exactly on her mind. For fans and people who are just getting to hear about this talented person, we will look at some more details about her life below. Kehlani’s full name is Kehlani Ashley Parrish and she was born on the 24th of April 1995. She was born in Oakland, California and is ethnically diverse with a mix of Native America, black, white, Spanish and Filipino. Her mother gave her the white, Spanish and Native American mix while her father represents the African-American heritage. Her parents had drug addiction problems which led to her father’s death and the imprisonment of her mother when she was younger. She was adopted by an aunt who raised her while her mother was in jail. She went to school at the Oakland School for the Arts where she studied dance, focusing on ballet and modern dance. She had a dream of training as a dancer at the Julliard School but a knee injury, while she was a junior in high school, halted that dream and made her divert her energy towards music. Living with her aunt exposed her to musical genres like neo-soul and RnB. At the age of 14, Kehlani joined a local pop group that acted as a cover band and went by the name PopLyfe. In the sixth season of America’s Got Talent, PopLyfe finished in fourth place. It was the initial taste of spotlight for her but she left the band after a series of disputes and was rendered homeless between 2012 to 2013 such that she had to keep moving from home to home. She got another opportunity to make it big as a part of a group when the host of America’s Got Talent, Nick Cannon, invited her to join forces with a rap group. She agreed to the plan initially and stayed in California but she soon moved back to Oakland after giving up on the rap group because she did not like the direction the group was going in. Her next project was her first solo ‘ANTISUMMERLUV’ which was released on SoundCloud. Nick Cannon heard the song and again called her back, gave her an apartment in Los Angeles and studio time to record and release her first mixtape which was called Cloud 19 in 2014. In 2015, she released a second mixtape called You Should Be Here which shot to the number 5 position on the US Billboard’s Top R&B/Hip-Hop Albums chart. After the success of the second mixtape, Kehlani got signed to Atlantic Records. She got her first Grammy Award nomination in 2016 in the Best Urban Contemporary Album category. Kehlani released her debut album SweetSexySavage in 2017 through Atlantic Records. Speculations about Kehlani’s sexuality have been plentiful before she finally came out publicly to identify as queer and pansexual. In 2018, she further clarified in a tweet which basically spelled out that she is queer rather than bi or straight. She is attracted to both men and women but especially to non-binary people, trans people, queer men, and other pansexual people. Who Is Her Girlfriend Or Boyfriend? 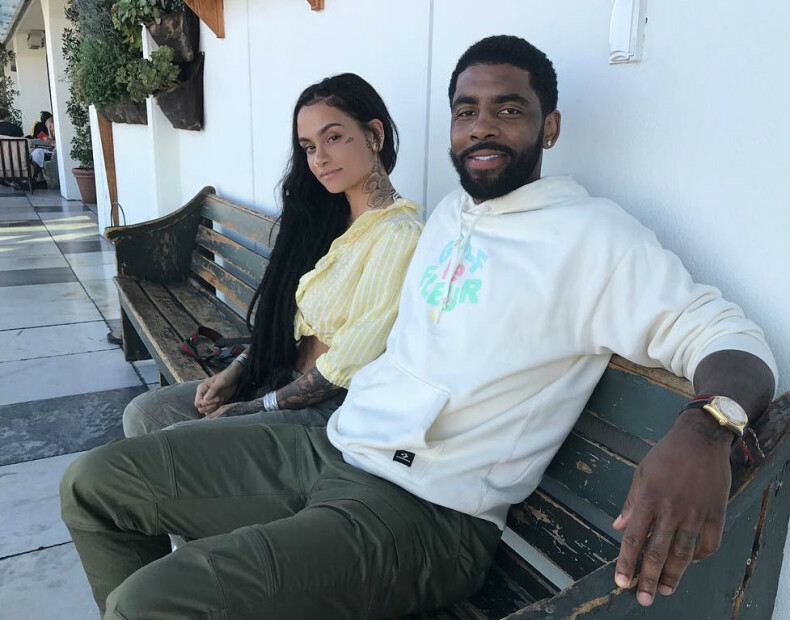 Since she embraced fame, Kehlani has been linked to two men. In 2016, she was in a relationship with Kyrie Irving who was the NBA star point guard for the Cleveland Cavaliers. In March of that same year, the Canadian musician PartyNextDoor insinuated that he was involved with Kehlani after which Irving tweeted that they had broken up, but that did not stop the cloud of anger and hate that the internet poured towards Kehlani when they assumed that she had been cheating. Kehlani attempted suicide but survived and later used social media channels to explain that she was not cheating. The singer has not been in any other prominent relationship since then so, it is hard to tell exactly who her boyfriend or girlfriend is at this moment.